This book provides a detailed explanation to the intricate science of growing grapes organically. The author utilizes many illustrations, photos, tables and graphs to enhance text descriptions of concepts. Organic growers have a harder time warding off insects, diseases, weeds, and mammals effectively. Describes the theory as well as the integrated pest management techniques, making the reader a better all-around viticulturist. 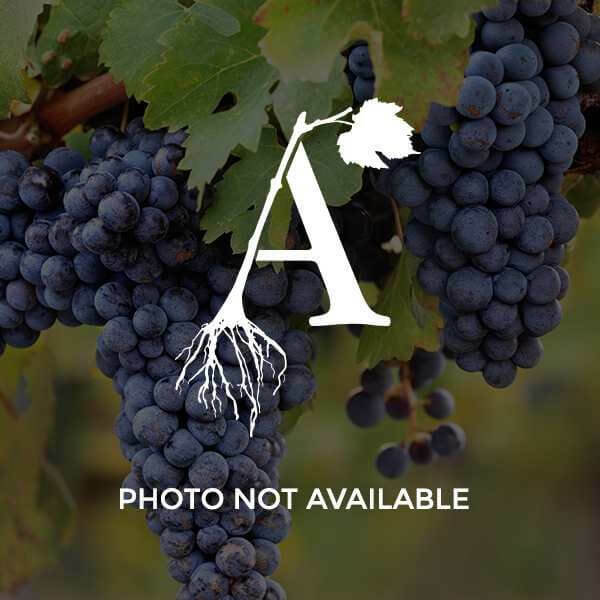 In addition, chapters describe many grape species and cultivars, propagating techniques, grafting methods, and grapevine physiology. Recommended for both organic and conventional grape growers.